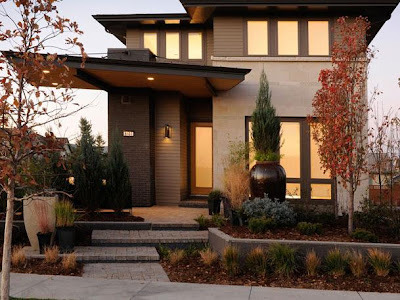 Shane Shirley : Tour The Solar Powered 2011 HGTV Green Home: Part 1- Energy Saving Ideas with Your iPad? And How You Can Easily Install Solar Panels Too! 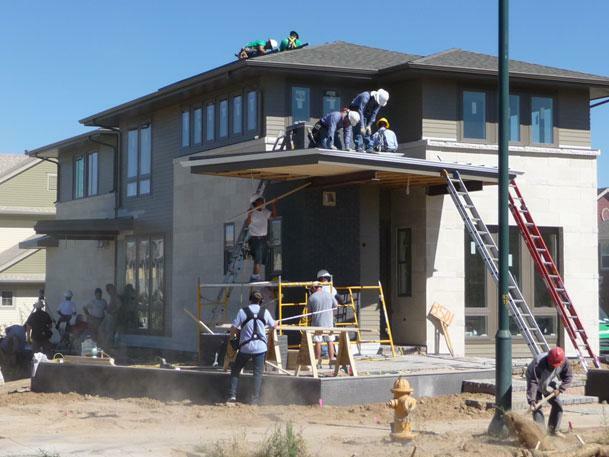 Tour The Solar Powered 2011 HGTV Green Home: Part 1- Energy Saving Ideas with Your iPad? And How You Can Easily Install Solar Panels Too! I thought I would just let the pictures and videos do the talking today...plus I am crazy busy with the end of the year parties, shows, tryouts, graduations and more for all three girls! Yikes! It is all so much fun but I kid you not, I have had at least one event (and sometimes 2 or 3) each day or night for the past three weeks. Energy Savings Ideas with Your iPad? How You Can Easily Install Solar Panels Too! Come back tomorrow for part 2 - Green Design Ideas and Inspiration Inside and Out!